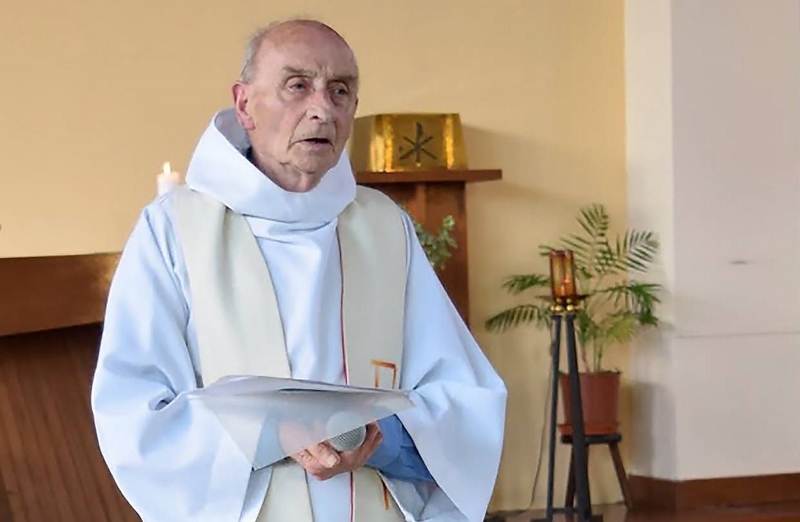 France is still reeling after an 86-year-old Catholic priest was killed - and four other people taken hostage - by two armed men who stormed a Normandy church in a suburb of Rouen, in northern France. The attack, on 26th July, is the latest in a string of deadly assaults in Europe, including a massacre in the southern French city of Nice on Bastille Day, and five incidents in Germany. Officials say the two attackers, who said they were from Daesh, slit Father Jacques Hamel's throat during a morning Mass. One of four people taken hostage - said to be an elderly parishioner - suffered severe knife wounds and remains in a critical condition in hospital. Police surrounded the church and shot dead both hostage-takers. 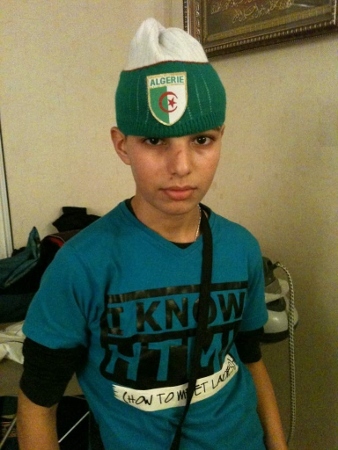 French media named them as 18-year-old Adel Kermiche and 19-year-old Abdel Malik Petitjean. Following the attack, Daesh released a video of what it said were the two men pledging allegiance to the group. Both men were known to the security services and one was reportedly wearing an electronic monitoring tag as part of his bail conditions. Adel Kermiche is reported to have been in custody and then placed under a control order, and had also tried to enter Syria twice. The attack happened during morning Mass, situated in the tranquil square of St-Etienne-du-Rouvray. Sister Danielle, a nun, said she was inside the church during the attack. She told French media: “They forced Father Hamel to his knees. He wanted to defend himself, and that's when the tragedy happened. She said she managed to escape as they were preparing to kill him. Father Jacquest Hamel has been described as ‘devoted’ to his parish and was well-known in the town, engaging with everybody. President Francois Hollande, visiting the scene in Saint Etienne-du-Rouvray, said the attackers had committed a ‘cowardly assassination’ and France would fight Daesh ‘by all means’. Pope Francis was shocked at the ‘pain and horror of [the] absurd violence’. UK Prime Minister Theresa May said the attack was ‘sickening’ and offered her condolences to the people of France.